Escape to The Ranch to rouse your hearts and inspire your minds with curated couples adventures. 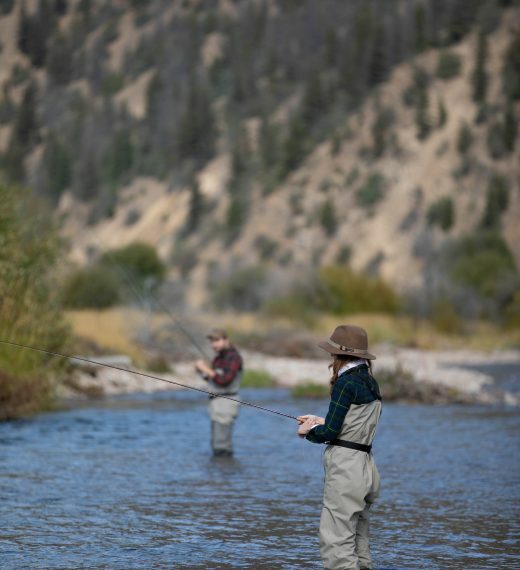 * Enjoy outdoor activities, such as fly fishing, horseback riding or yoga, and take in spectacular panoramic views from private mountain summits. 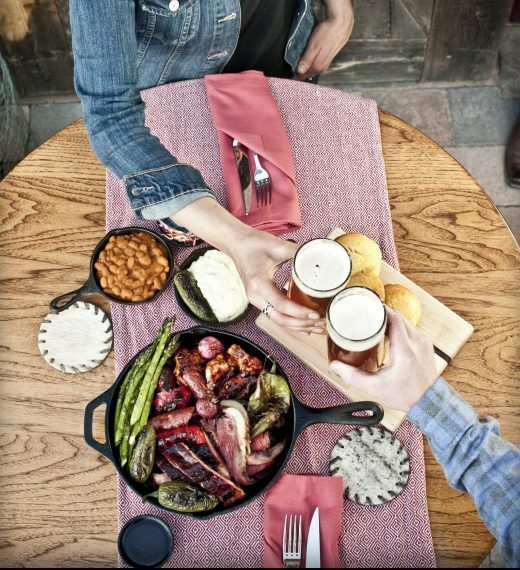 Your exceptional farm-to-table culinary experiences will be highlighted by a private regional wine and spirits tasting. 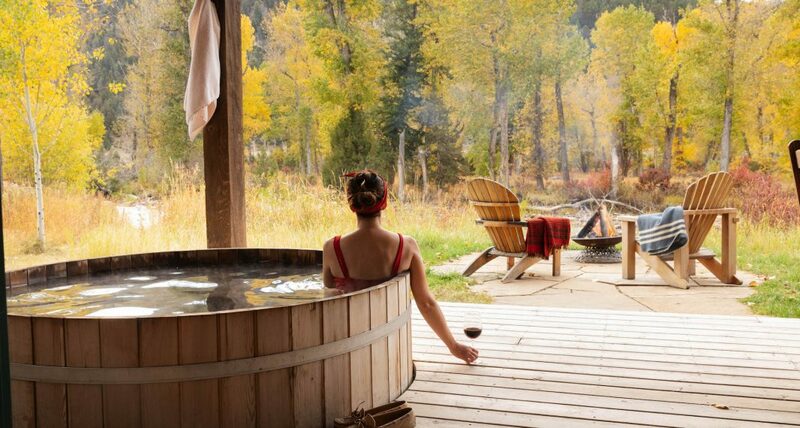 Relax in rustic yet elegant accommodations, complemented by the serenity of the Granite Spa and sublime Big Sky grandeur just outside your door. *Romance isn’t required. Transform this special into a birthday present for a mother/sibling or treat your best friend to a weekend of pampering. Offer valid on new reservations only for travel between April 1 and May 19 and September 6 and November 24, 2019, subject to availability. A four (4) night minimum stay is required. Offer is not combinable with other promotions or seasonal celebrations. 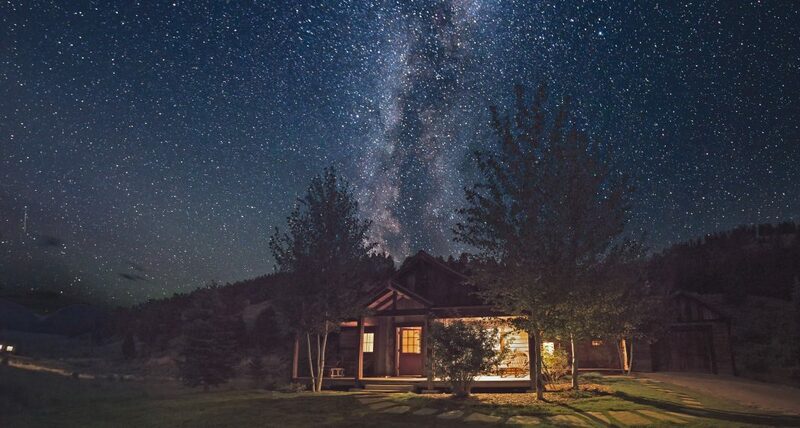 Usher in the change of seasons with all-inclusive activities, amenities and awe-inspiring moments at the world’s first Forbes Travel Guide Five-Star ranch.